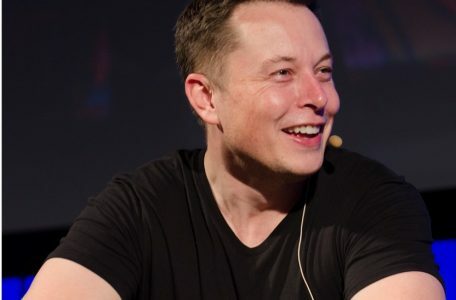 American automotive and energy company, Tesla’s CEO Elon Musk states in an interview that Tesla is less than 2 years away from full self-driving vehicles. The American chipset vendor Nvidia has announced a new product – Drive PX2 – which it is describing as “the world’s first in-car super computer”. The former Top Gear “Stig”, Ben Collins, is warning that self-driving cars could mean that driving and the personal freedom it brings could be consigned to history. The CEO of Uber, Travis Kalanick, has been quoted as saying that if Tesla Motors manages to launch its RoboCar autonomous vehicle by 2020, he’ll buy 500,000 of them. The Road Safety Markings Association (RSMA) and Thatcham will demonstrate self-driving cars at this year’s Seeing is Believing.